Trip Highlights : Mussoorie is known as Queen of Hills and situated at height of 6600ft above see level,Mussoorie hill station in Uttarakhand is sprawled over a horseshoe shape ridge and offers some breathtaking views of the snow clad Himalyan peaks, visit kempty falls,Lal Tibba,Gun hill,Cable car ride,nature walk tour & Shopping around Mall etc. 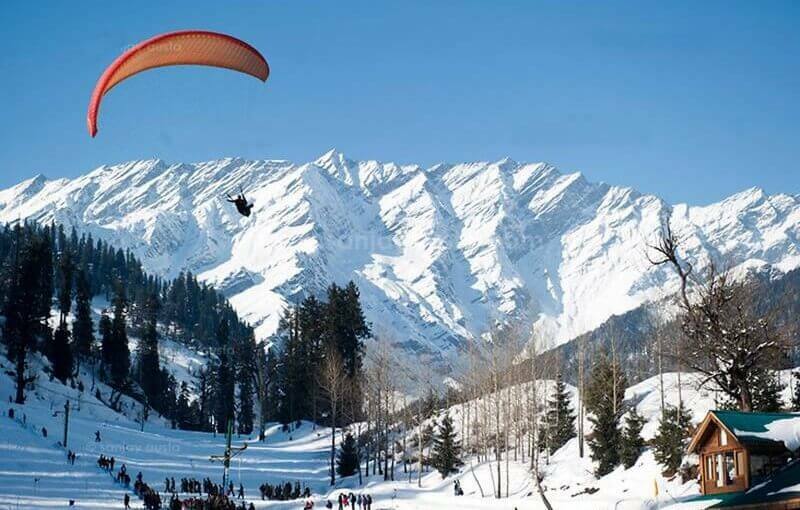 Day01 : Delhi To Mussoorie (280Kms/6Hrs) - On arrival at New Delhi Airport or Railway station or any Pick up point in Delhi , you will be welcomed by Hill stations tour planner executive or driver and direct transferred by road to Mussoorie. 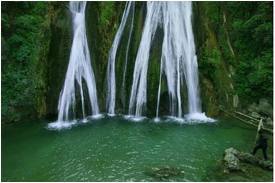 Mussoorie is known as the Queen of hills and situated at the height of 6600ft above sea level. Mussoorie hill stations is sprawled over a horseshoe shaped ridge and offers some breathtaking views of snow clad Himalayan Peaks.Check in at chosen Hotel & time free at leisure.Dinner & overnight stay in Mussoorie hotel. 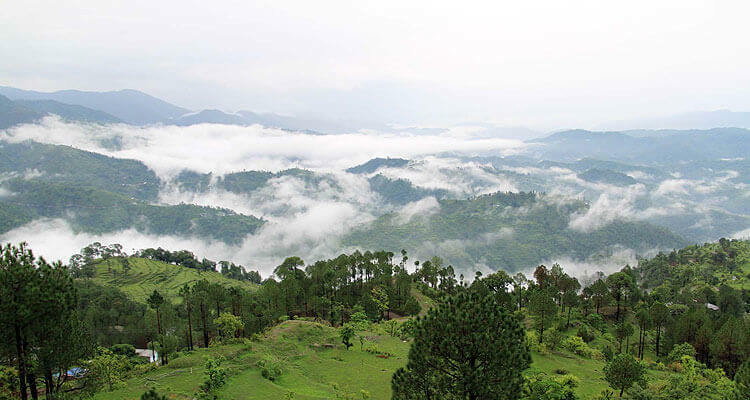 Day02 : Mussoorie (Sight Seeing) - After breakfast proceed for sight tour, visit to the fabulous Kempty falls and Famous Tourist spot Dhanautli in Uttarakhand. Day03 : Mussoorie (Sight Seeing) - Morning breakfast and visit to the Fall Park Estate, Camel Back Road, Gun hill offers breathtaking views of the Himalayas. 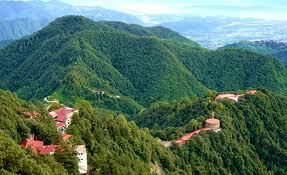 Evening nature walk & shopping in Mall road.Dinner & Overnight stay at Mussoorie hotel. Day04 : Mussoorie-Delhi (280kms/6Hrs) - After breakfast check out from the hotel drive to Delhi. Arrive in New Delhi & drop to airport or railway station. End of the trip with loads sweet memories. 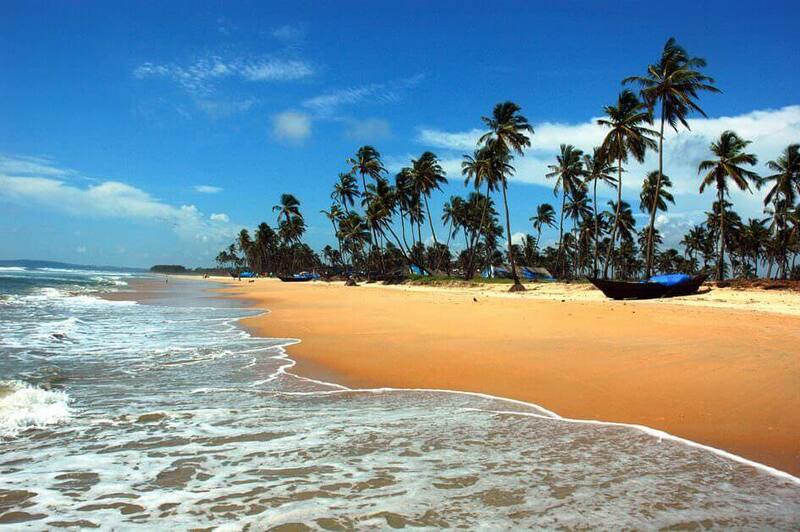 Trip Cost (With Deluxe Hotels) : Rs.13,500/Per Person. 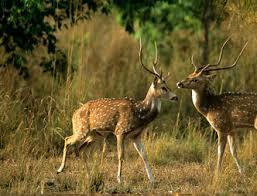 Trip Cost (With Deluxe Hotels) : Rs.16,500/Per Person. 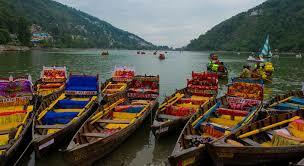 Trip Cost (With Luxury Hotels) : Rs.20,500/Per Person.